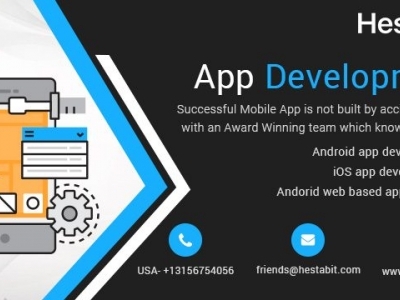 HestaBit Technologies is one of the leading website and mobile app development company that offers a wide range of services in website and mobile app development. With sound domain knowledge and innovative software solutions, HestaBit aim to deliver value to its customers. 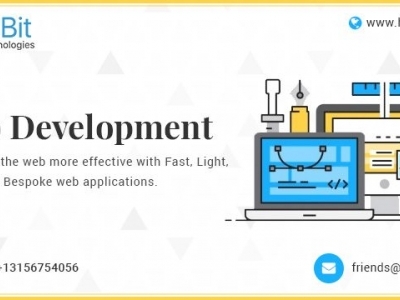 The company focuses on providing robust, cost effective methods for developing scalable applications. 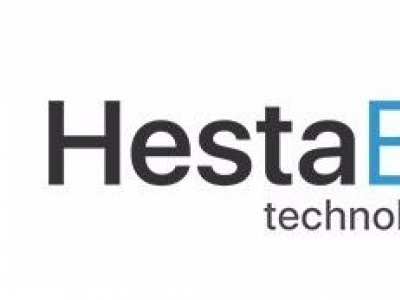 HestaBit Technologies can help you to build your startup or deliver large, enterprise wide applications. Training Comments: Training including onsite as required. Additional Listing Comments: Let us provide your home-based business with website and mobile app development services.